Rip off your BD board! Your ESP will be going underneath. This spot is PERFECT its like Sony envisioned it to be here! See? This stuff is easy to find. Be sure to test fit your ESP8266! The large pad is the 5v, the small ones in the corner are ground. If you are unhappy with my choice in points, there are others. You could go chasing it in the board itself, but you'd have to actually disassemble the whole case - my plan was to avoid this. Be sure to put flux paste on the pads and heat them up with the iron prior to applying LEAD solder. This is how long your cable to the BD board should be. Be sure to trim the tinned tips! It could be prettier, but hey! It will be strong. See! Now it looks cool. I twist the cables, shove them through the VIN and G (Ground) then bend them. I then apply solder from the bottom side (after applying flux). Generally solder will flow to the top side, if it hasn't then just do it yourself. This ensures it will be TIGHTTTT. Oh look at THAT! LOVELY! Plug in the USB cable and shove it in that little gap at the front pointing up. PERFECTION! ak74fu2h8r, PuffinMan, smutek110 and 6 others like this. If you don't want to do this... Just buy a small PVC box from your local tech store and shove an ESP & SD Card reader inside. Use a rotary tool to bust open some holes! It surprisingly does not run hot considering there are no vents. But it looks nice hidden behind a PS4 somewhere. Power it via your phone charger or something. gluesniffinpete and Mekkiveli like this. Thanks for sharing this guide @BwE, especially as we have a plethora of PS4 ESP8266-related topics and so few covering how to install one in a PlayStation 4. Yeah homie! No biggie! I just got sick of having it exposed to the elements! It is my favorite method of jailbreaking after all. Scarrus and DEFAULTDNB like this. Pretty neat but with the cache option not really worth any risk at all unless your one that owns this device. I personally would make a custom housing for the device still having it external... anything added to the ps4 case inside could possible distrupt air circulation as everything was designed to fit as is and was costly at that. Great f ing work tho. Well yeah the guide is for people whom have their ESP8826 and just put it anywhere or nowhere. Hell, I used to just put it on a game case so it didn't get static from the carpet. Yeah I made a custom housing (as pictured above) as I didn't want to open my PS4 Pro, it is quite nice. There is no real issue temp wise by putting the ESP8826 under the BD board. There is enough space for it to receive the same air that the board itself would have. Plus the ESP8826 does not run very hot (30 degrees peak with no circulation, 25ish with?) unless you wire something wrong - then it will go berserk (50+ degrees) and burn your hand. a sandisk is easier and faster to install if you want the "modchip" feeling. Yeah I don't get it. Its not really easier to buy something else when you own an ESP8826. 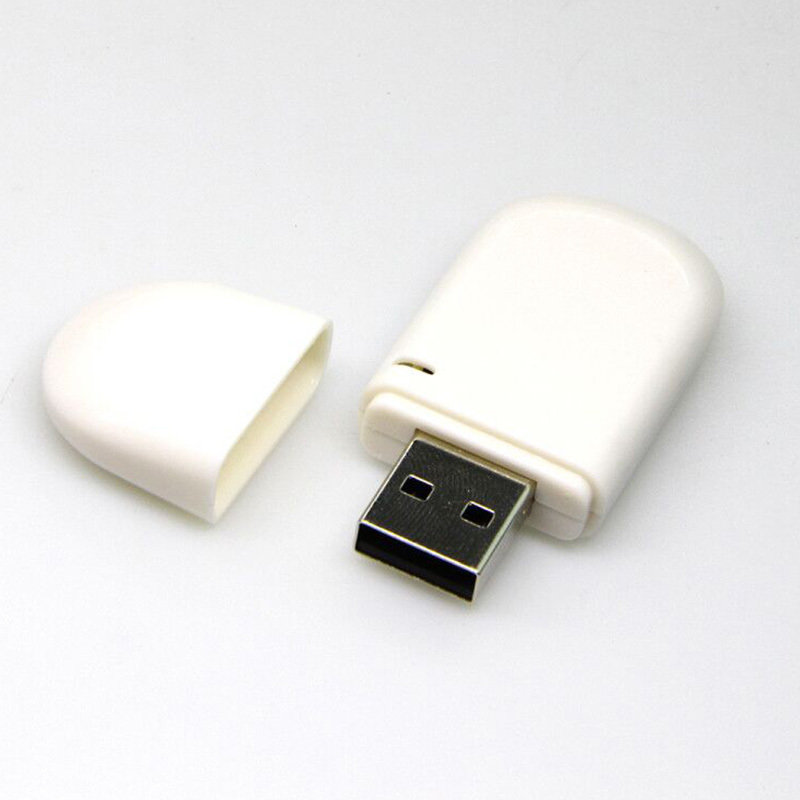 Another more Aesthetic solution is to use a built in USB case ESP8266, it looks just like a USB stick, and it doesn't look that bad. CYB3R18 and skinnybiggs like this. This is nice since I noticed the cache option is slower than non cached. It's now Apr 21, 2019 at 12:43 PM.